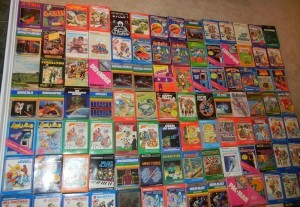 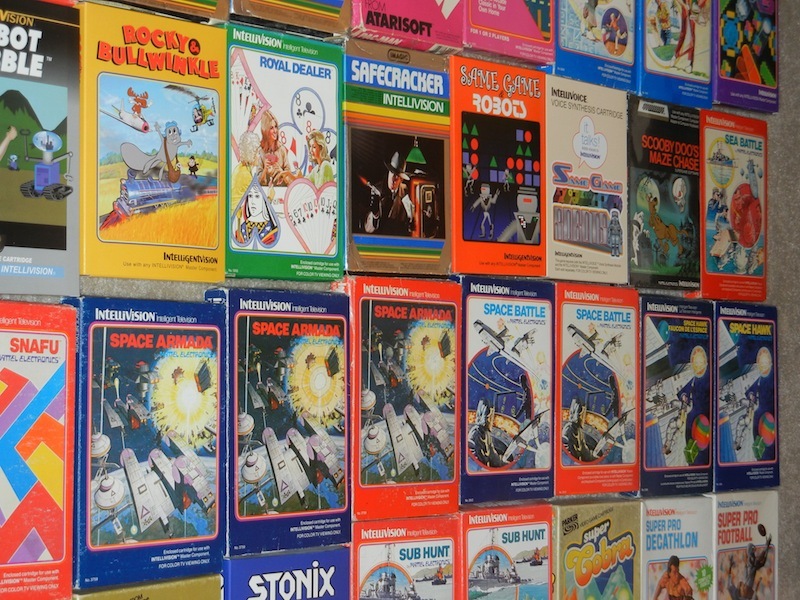 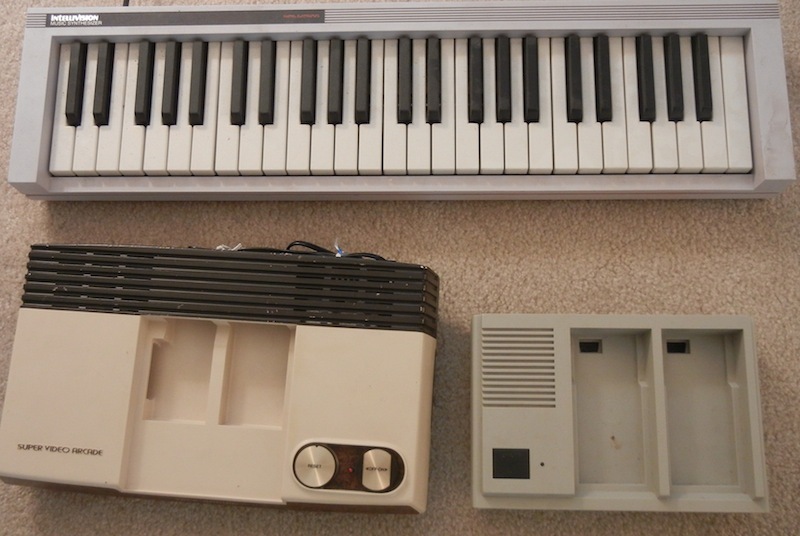 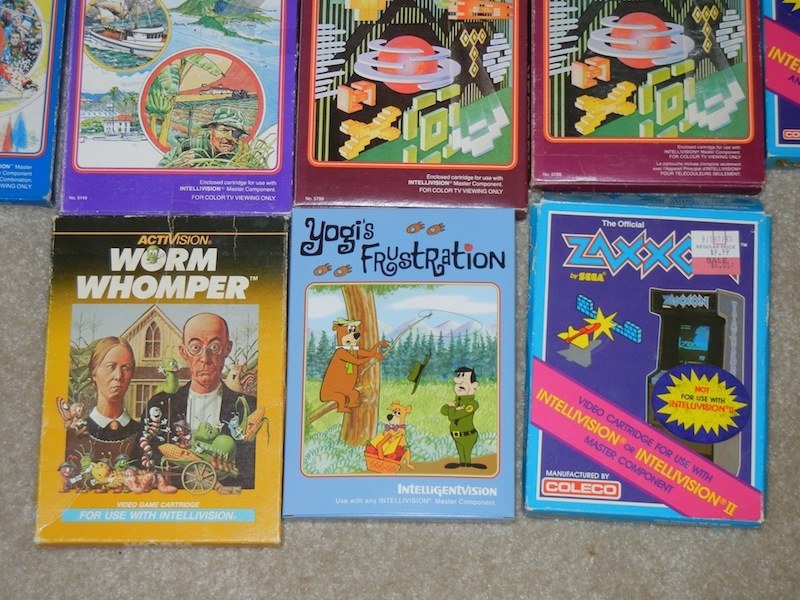 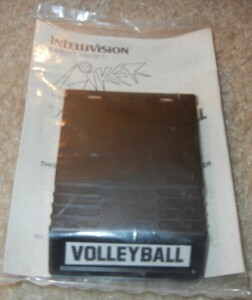 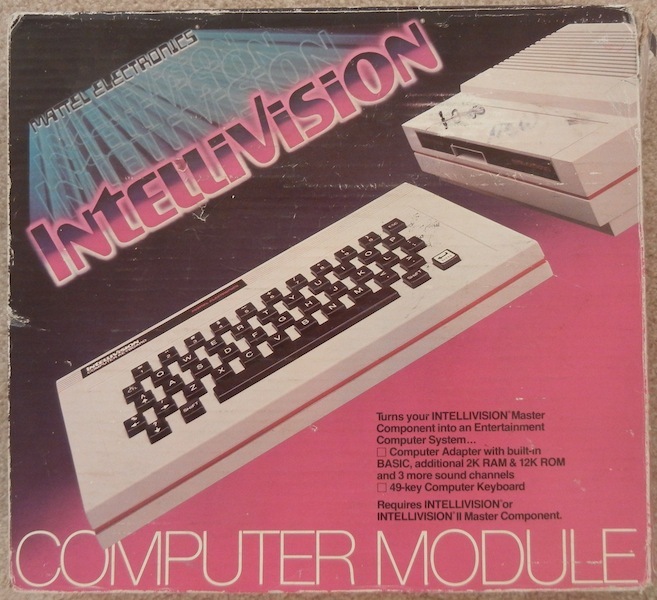 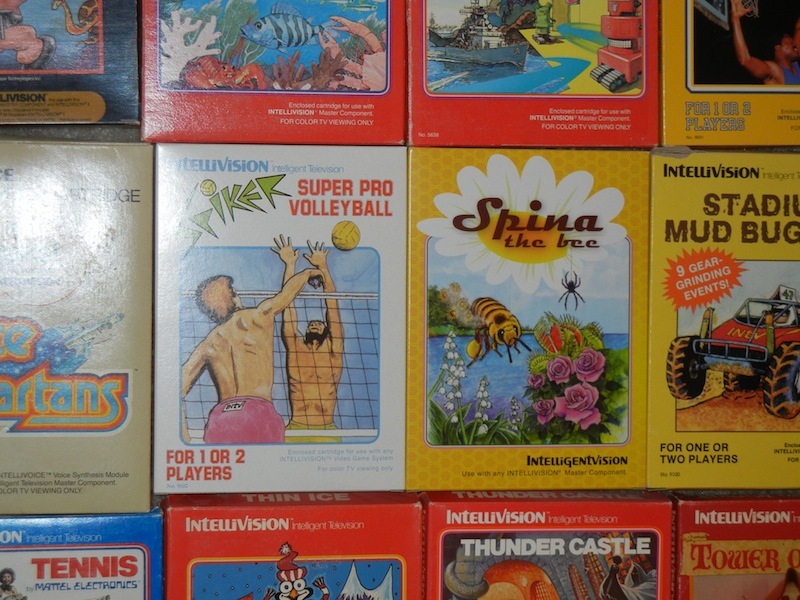 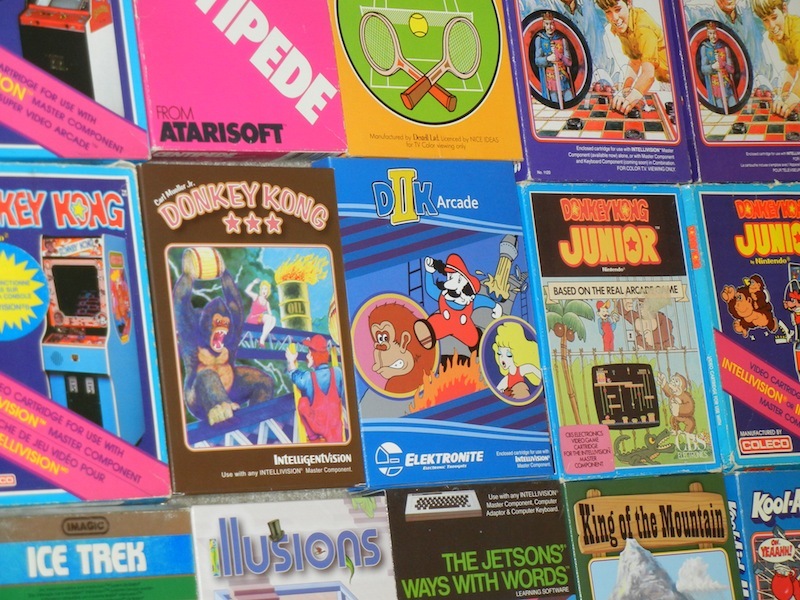 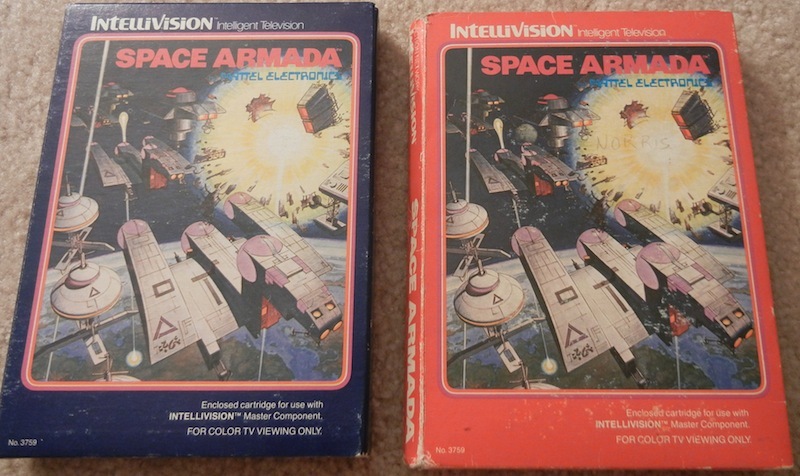 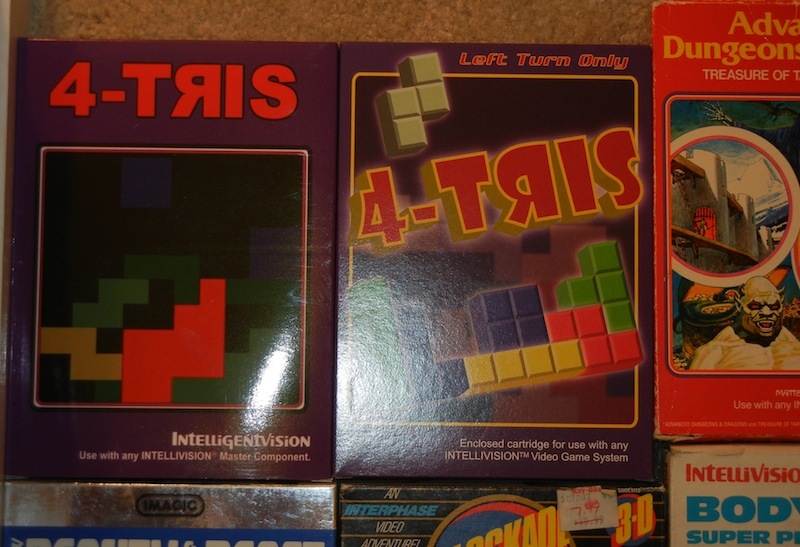 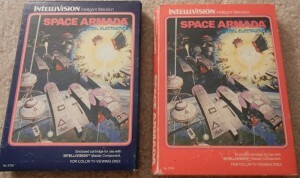 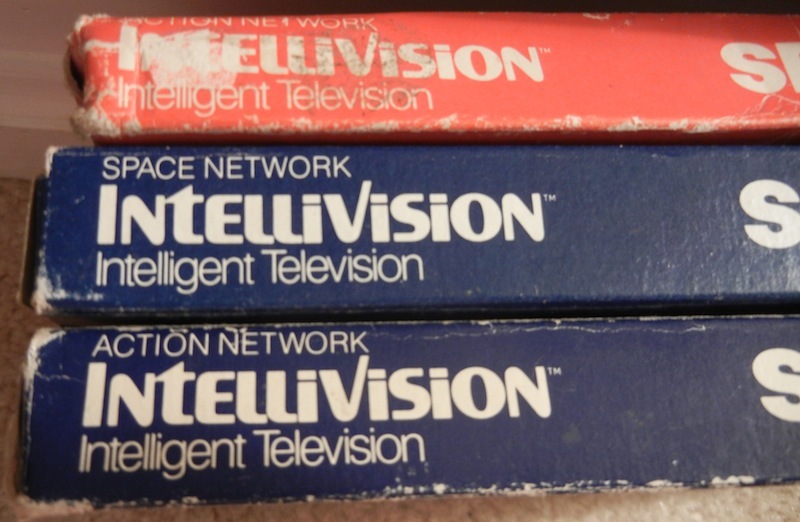 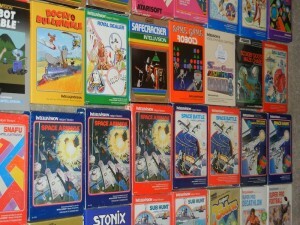 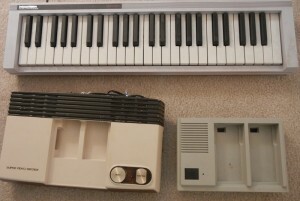 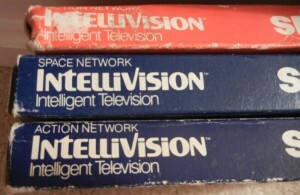 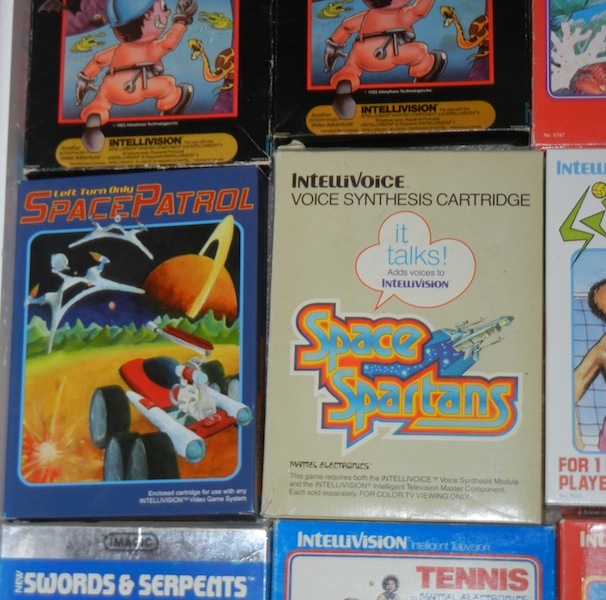 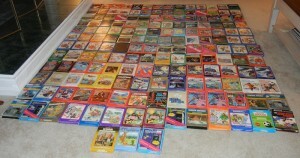 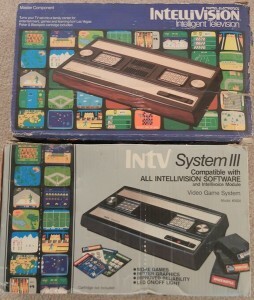 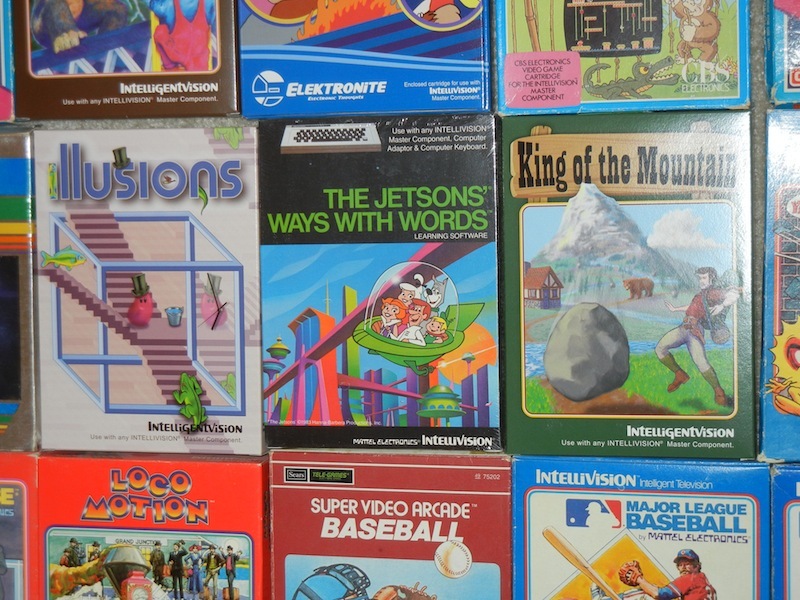 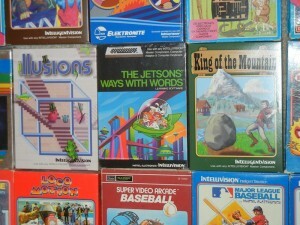 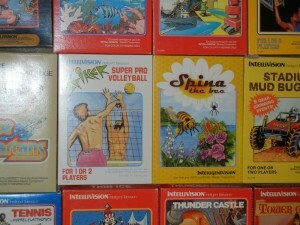 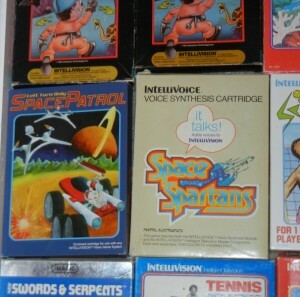 rick reynolds | Welcome to the Intellivision Revolution! 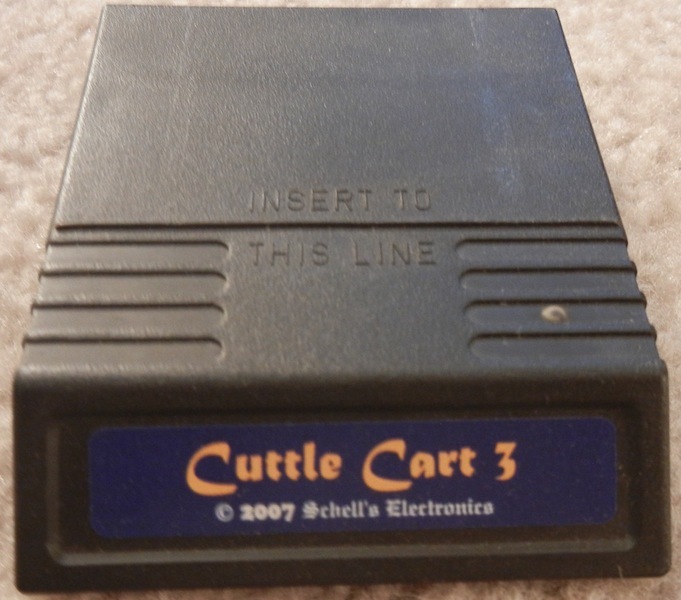 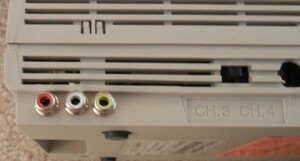 In a post on their forums this past June, the guys who run the Retro Gaming Roundup podcast asked for people to send in photos of their retro gaming collections. 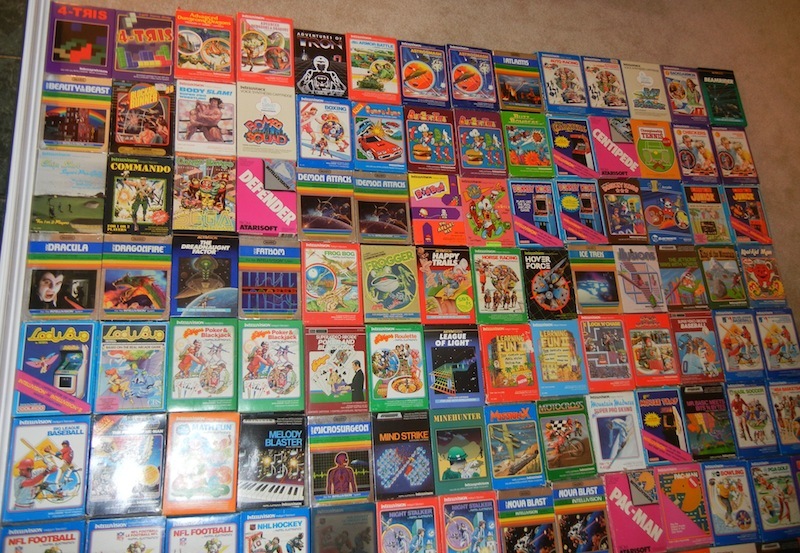 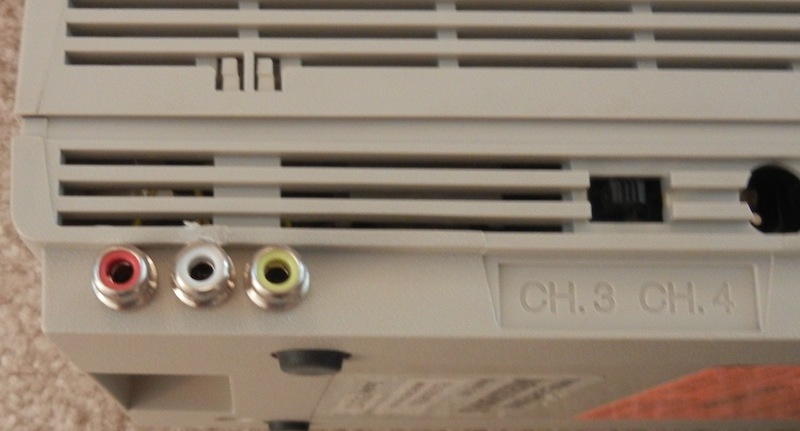 That sounded like a fun idea, so I decided to take some pics of what I’ve collected and post it here. 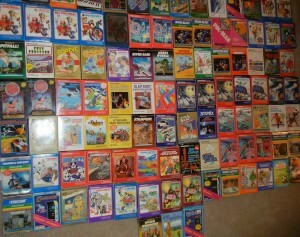 Check out Rick Reynolds site here.